It’s time for a fresh 2014 design from Bob Freking, a remaking of a classic actually. Who doesn’t know the Nokia 3310? I owned one, you probably owned one or knew someone who did. Now Bob decided to remake the device and turned it into a Nokia Lumia 3310, shown below. We also have a video of the device, that apparently borrows the self healing trait from the LG G Flex. 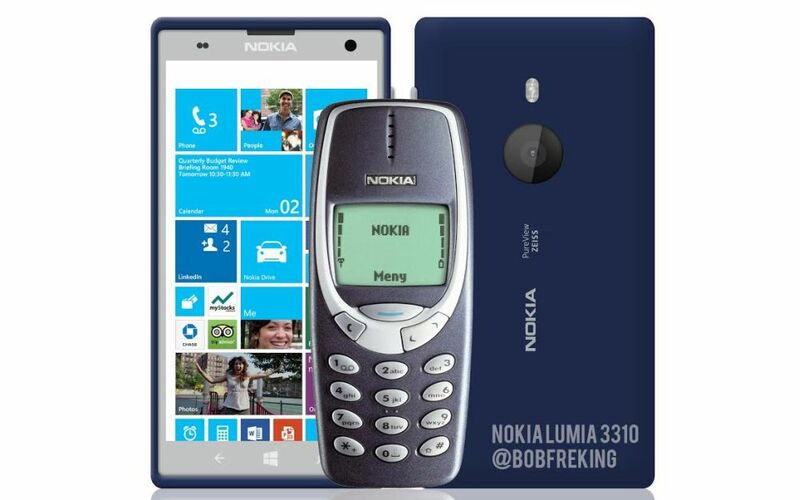 The handset has 4G LTE, the brand new Nvidia Tegra K1 processor and that trademark gray with blue hue that the original 3310 had. Bob Freking also promises a new version of Snake and the latest Windows Phone. 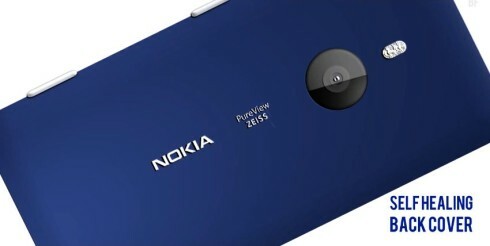 We’ve got a front 8 megapixel camera, a rear 23 MP Pureview cam and a 5 inch Full HD screen. Nokia Lumia 3310 also has rich recording, it’s extremely thin and durable and also has wireless charging and NFC. How cool is that?